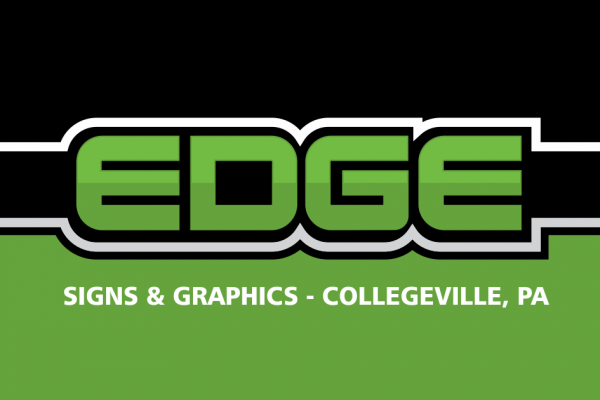 The EDGE Signs staff has been designing, building, installing and repairing signs for over 20 years. We'll make the perfect sign for your business to ensure your brand continually makes an amazing introduction. We love sharing our work. Check out our latest projects.